Get an early start on your holiday shopping with Sees Candy treats for friends, family, business clients, and other important people in your life. 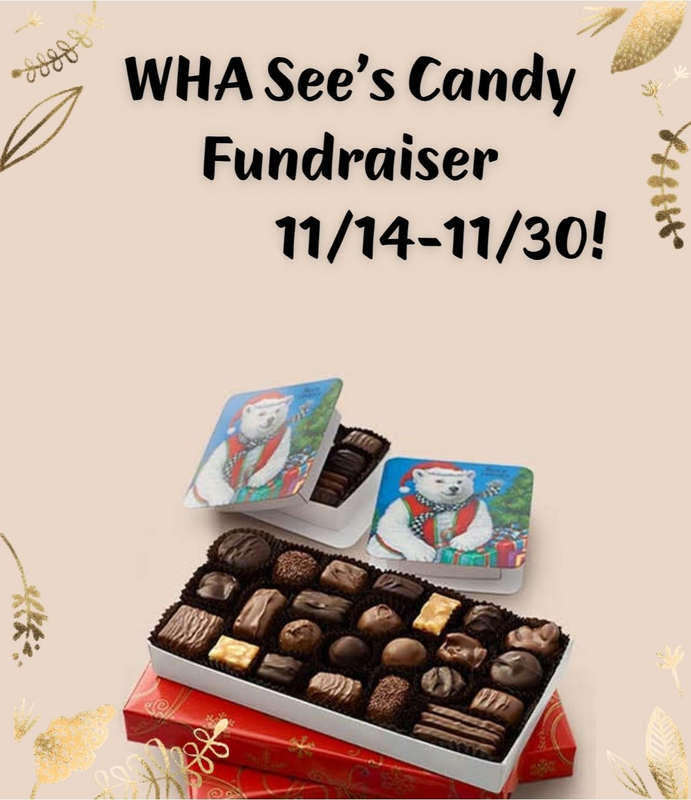 Friends of Woodland Hills Academy's Sees Candy Fundraiser runs from November 14 to November 30. Sees Candy will donate half of every purchase to Friends of Woodland Hills Academy. A list of seasonal offerings and order forms are available to download and print using the link below or in the FoWHA mailbox located inside the main office near the red collection box. We hope you will support our school by taking part in this sweet holiday fundraiser!